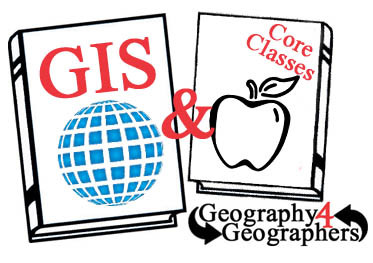 What are Nebraska Teachers Doing with GIS in Their Classrooms? 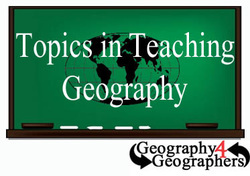 Welcome to Geography For Geographer, a site designed with the goal of helping to provide teachers with resources to teach geography, and incorporate geography into their curriculum. As the world becomes more increasingly connected it is more important than ever to understand our place within it and the systems that are impacting humans everywhere. 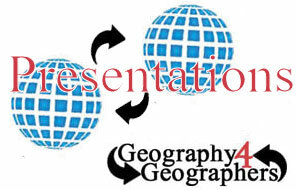 There is a specific emphasis on using Geographic Information Systems (GIS) to increase Geo-literacy and Spatial Awareness. 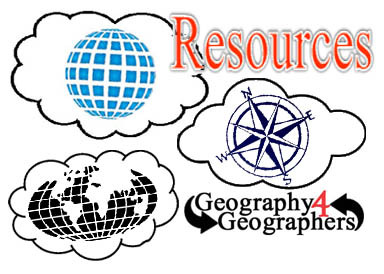 Navigate through the site using the top bar or the choices below.